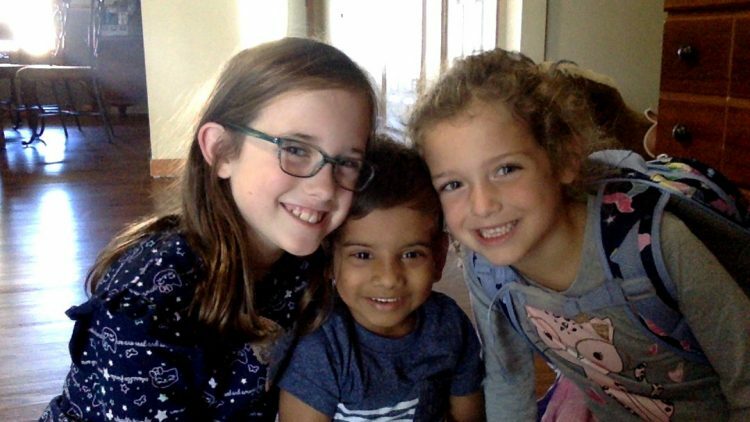 After returning home from India in December of 2017, it wasn't long before we felt the tug on our hearts to return and get another set of sweet cheeks to love on. We have watched God move mountains the last 2 years and we look forward to watching our next child's story unfold. There has been nothing more beautiful than watching the body of Christ surround us and love on us during this journey God has called us to. Thanks for all the love and support. We truly couldn't do this alone. Thank you for all the prayers, emotional, and financial support! It is a joy to watch God working to weave your family together! Praying for your fourth little one! Can't wait to see God move in BIG ways for the Riley family! We Thank God for your efforts to provide a family for your new child. With love to you... Because YOU are loved!